In this class our goal is to get as many quality swings as possible. We will teach and work on the fundamentals of hitting, stance, hip rotation and follow through. Equipment recommended-batting helmet and bat with a glove being optional. 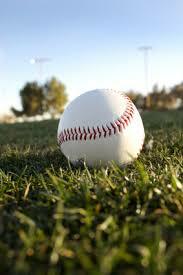 SPECIALTY PITCHING CLASS-This class will focus on the fundamentals of pitching. Our goal is to get them as many quality reps as possible, and put them in game situations.